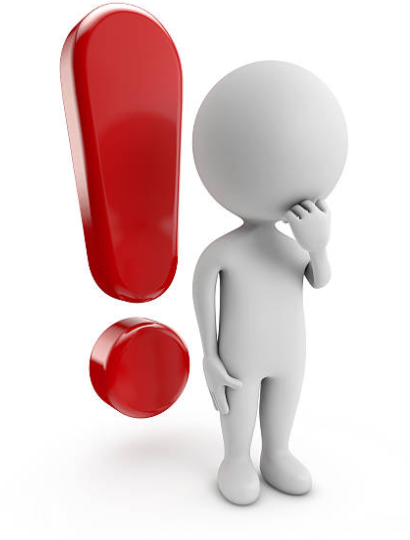 Facebook have made recent policy changes to restrict access to Facebook data. As such the Facebook feed may be intermittent until a workaround can be found. 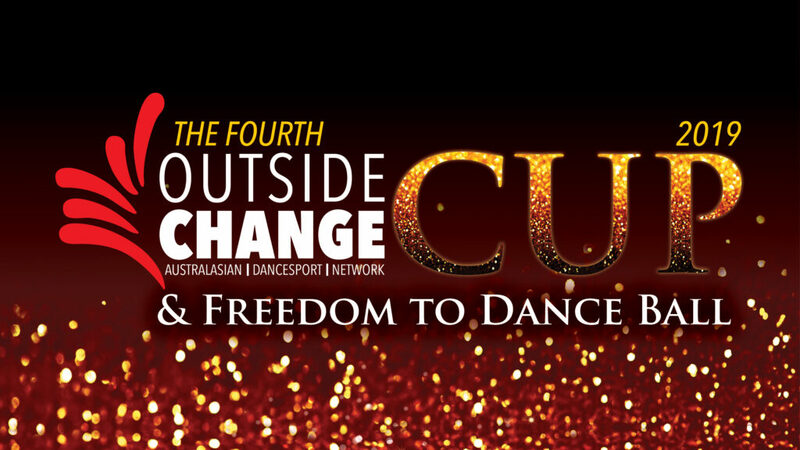 Outside Change is a budding Dancesport network which aims to create an online community bringing the dancesport world a little closer to Australia and to take Australia a little closer to the world.